As if I needed another reason to stay indoors. ← You Got Your Star Wars Characters in My ’80’s High School Movie! No, we’re going to play EXACTLY what you think we’d pick up. 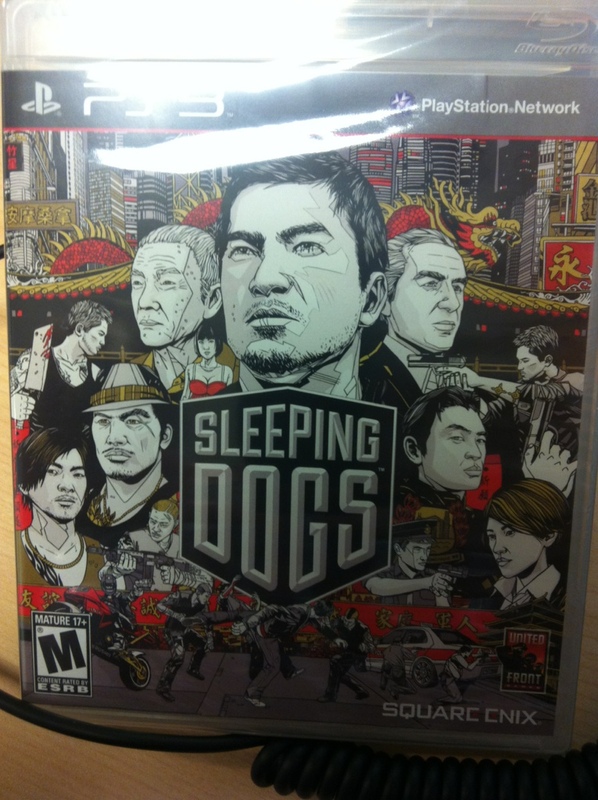 Sleeping Dogs is a bit of a dark horse but what’s next? Borderlands 2? Assassin’s Creed 3? BO2? GTAV? Dishonored? Bioshock: Infinite? Still, I hope some people get on board.